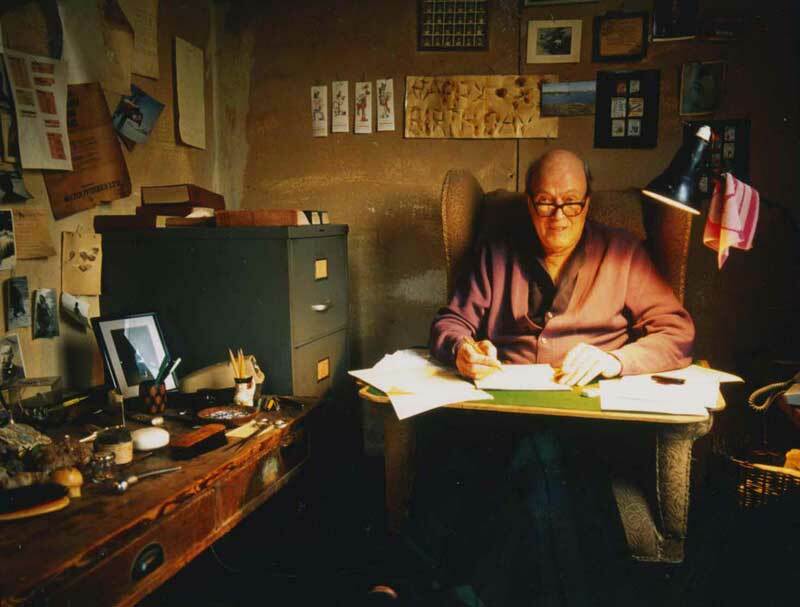 You won’t see a coin that commemorates the life of Roald Dahl (13 September 1916 – 23 November 1990) because the Royal Mint was put off by the author’s antisemitic views. The Guardian says the Royal Mint’s planned to produce a coin in 2014 to coincide with the centenary of Dahl’s birth. But this was stopped when it was decided that Dahl was “not regarded as an author of the highest reputation”. Instead of Dahl, the Mint opted for coins to mark the lives of William Shakespeare and Beatrix Potter. 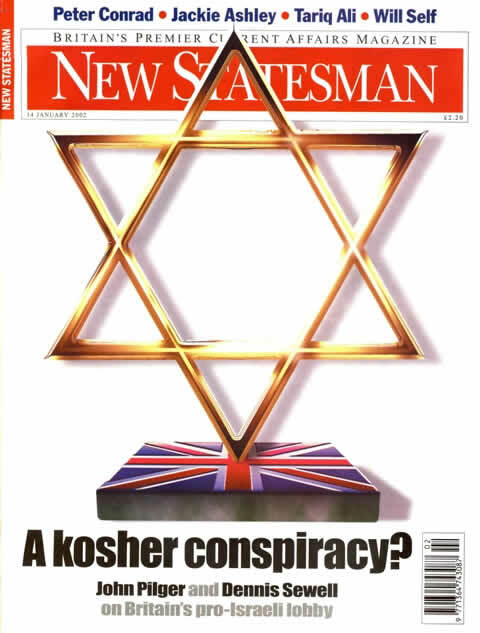 The Labour Party supporting New Statesman had a question that might have been rhetorical. Roald Dahl never edited the publication. What is is about wealthy, guilt-ridden Christian anti-Semites and their hatred for Jews who work in the face of prejudice to be as successful as they are?